Multifocal contact lenses are usually very quickly adapted to by people who have either already worn contact lenses, or, people who have worn multifocal/progressive optical lenses. There are two main types of multifocal contact lenses and you should speak to your optometrist about which design is right for you. The most common design is built on a set of concentric circles of lens powers prescribed for various viewing distances. Blended designs keep both the near and distance prescriptions close to the centre of your eye which mimics the natural viewing experience by correcting the specific points of aberration in your eyes. Biofinity multifocal lenses have three zones in each of two complementary designs, “D” and “N” (see Fig. 1). These three zones simultaneously create images within your eye of anything you look at and the visual centres of your brain* learn to pay attention to the clearest image and ignore the rest. This is why it may take a few days or weeks to adapt to these lenses. During this period it is not unusual to notice some effects such as “ghosting” of vision but this should reduce to acceptable levels or disappear. 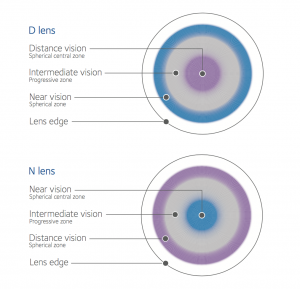 The D lens design has a central zone that corrects your distance vision; this zone is smaller than your pupil. Around this central area is a zone that corrects your arms’ length vision; in this zone the power of the lens changes continuously to give you clear focus over a range of intermediate distances occupied by objects such as computer screens. Beyond this is the outer third zone which corrects close-up vision. 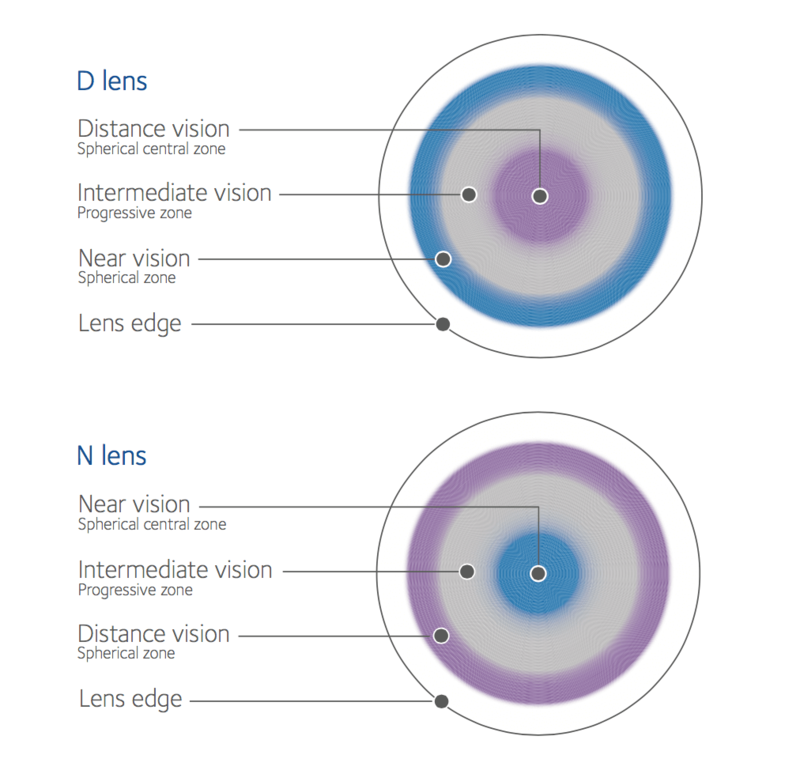 The N lens design is similar to the D design except that the central zone corrects your close-up vision and the outer zone is dedicated to long distance vision. the optical performance of your lenses also alters. In bright light your pupils become smaller and more emphasis will be given to the central zones and intermediate zones. In lower light, your pupils expand and the emphasis will move towards the outer and intermediate zones. Depending on your visual requirements, age and adaptation, your eyecare practitioner may prescribe two D lenses, one D and one N, or perhaps two N lenses to give you the best result. You can always improve your near vision performance by ensuring you have good lighting. 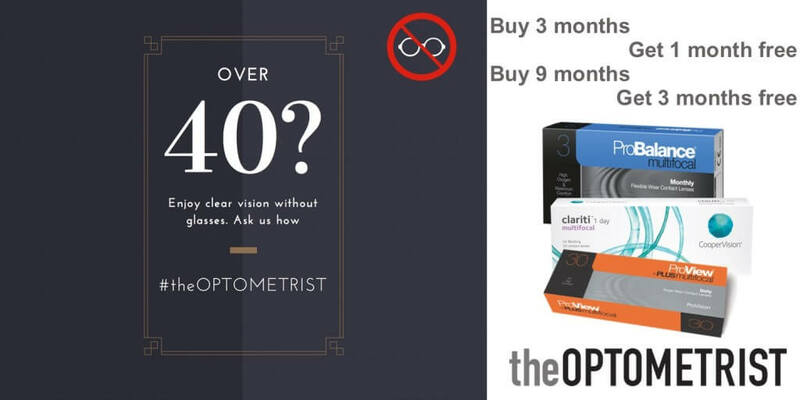 theOPOMETRIST is currently offering a 1 month supply of Multifocal contact lenses for FREE when you purchase a 3 month supply. Or, 3 month supply FREE when you purchase a 9 month supply. 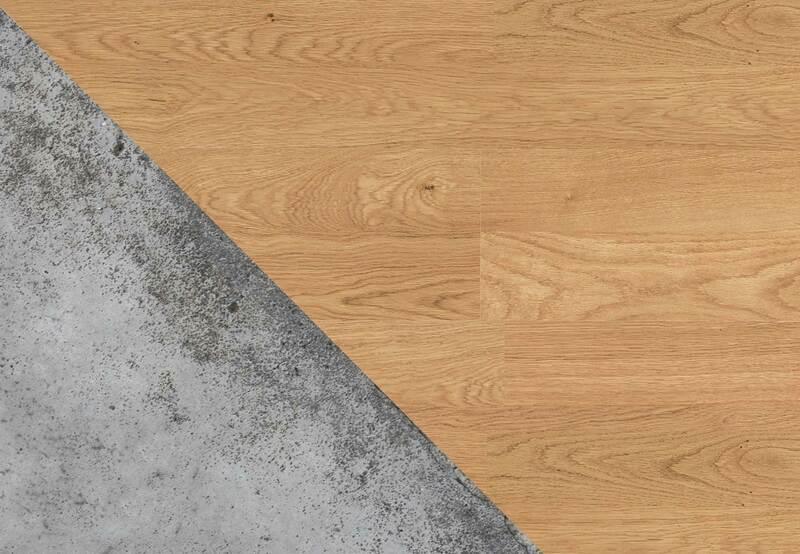 Check out our Latest offers for more details or contact us in store.